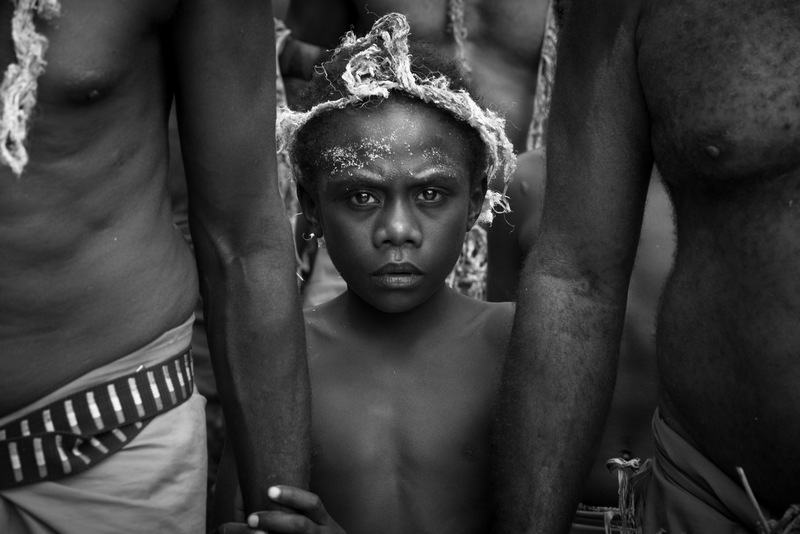 Photos from here and there, mostly in the South Pacific. This site serves mostly to document the miracle of the mundane. All content on this site may be used by others, subject to a Creative Commons license. Briefly, you’re free to share this content, or to alter it for your purposes, but you need to attribute the photo to me, and if you distribute the results, it must be under the same terms as the original (i.e. this) license. See this page for details. High resolution versions of these photos are available on demand, subject to additional licensing constraints. Contact me for details. An avid and not-quite-inept amateur photographer who relies on a bit of experience in theatrical lighting design to compensate for a willful disregard for actual technical mastery of the craft. I help run the local newspaper and radio station. I also write from time to time.